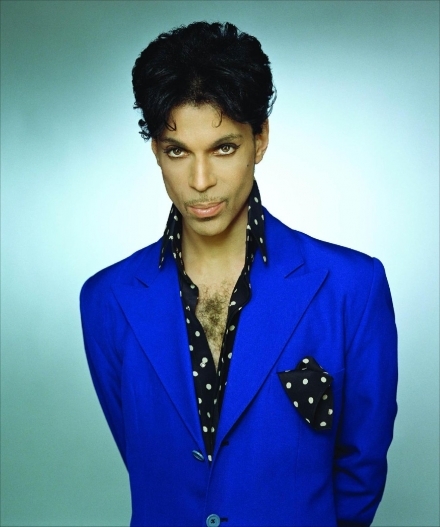 In 1984, Prince wrote a song and recorded it as a duet with a group called Apollonia 6. Dissatisfied with the recording, he pulled the song. 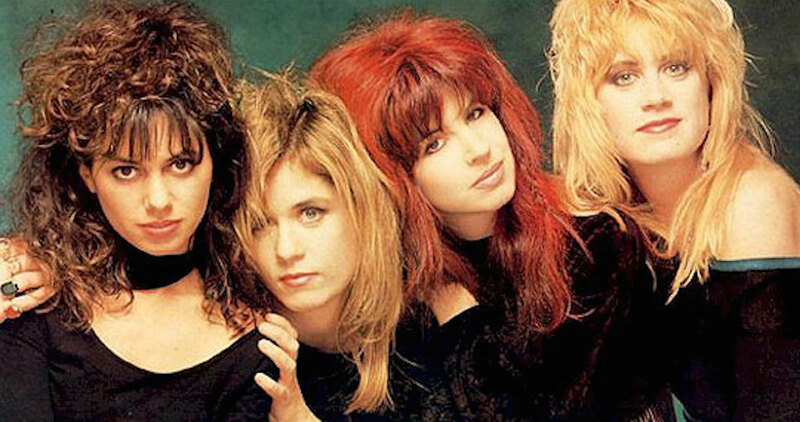 Two years later, under the pseudonym "Christopher", he offered it up to another group, The Bangles, to record. The pseudonym "Christopher" was a character he played in the 1986 film Under the Cherry Moon. Lyrically, the song describes a woman who is waking up to go to work on Monday, wishing it were still Sunday where she could relax. "Manic Monday" debuted at number eighty-six on the Billboard Hot 100, on the week ending January 25, 1986, and reached a peak of number two, on the issue dated April 19, 1986, being blocked from the top of the chart by Prince and the Revolution's single "Kiss". 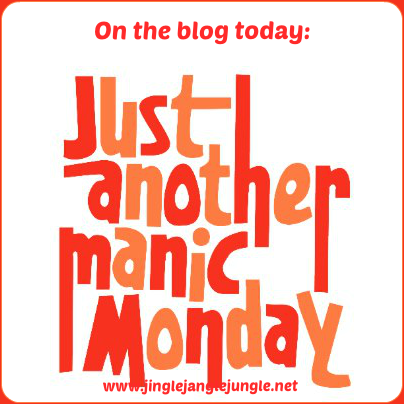 In the United Kingdom "Manic Monday" debuted at number eighty-five on February 8, 1986, and entered the top forty, at number twenty-four, on February 22, 1986. The song eventually reached its peak position, at number two, the next month. In Germany, the single debuted at number twenty-nine on March 17, 1986, reaching the top ten in the next three weeks, and its peak, also at number two, on April 14, 1986, where it stayed two weeks. It remained in the top ten for four more weeks leaving the charts on July 20, 1986. In Switzerland "Manic Monday" debuted at number twelve on March 30, 1986, becoming the highest debut of the week. It reached its peak two weeks later at number four, where it remained another week. In the Netherlands, the single debuted at number forty-three on February 22, 1986; and managed to reach the number twenty-four. It stayed on the chart for seven weeks. In Norway, "Manic Monday" debuted at number nine in the tenth week of 1986, becoming the second highest debut of the week. It also reached the number four two weeks later, where it stayed another two. The song also peaked within the top five in the Austrian, the Irish, and the New Zealand charts. Today I am sharing with you the original version as recorded by Prince and Apollonia 6, as well as the Bangles version. What an amazing artist Price was. I didn't realize he performed with Apollonia 6. How brave to recognize your recording doesn't make the cut. It's strange to hear, actually. ~grin~ Thank you for sharing.